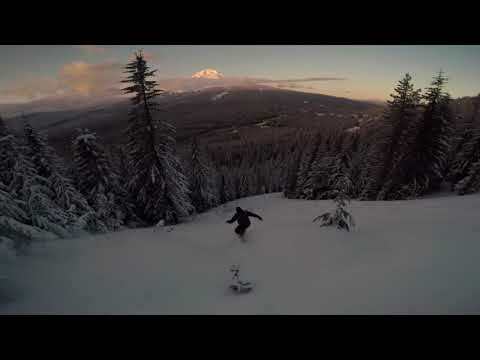 Skibowl Opens for Night Skiing and Riding! The announcement you all have been waiting so long for is here! Mt. Hood Skibowl will open the Multorpor Chairlift this Saturday, February 1st from 9:00am to 11:00pm for day and night skiing. Night lift tickets will be discounted to $25 for adults and $20 for juniors. Day and shift tickets are discounted to $35 for adult and $30 junior. The Lower Bowl chairlift will also open for the first time this season Saturday at 3:00pm, providing transport to the Multorpor chairlift, with one run open to return to the Skibowl west base facilities. Along with the chairlifts, the West Rope Tow terrain park will be open with 10 rail features, as well as the Parking Lot rope tow for beginner lessons. The recent snow storm has dropped over 10” of fresh powder snow in the last two days. Skibowl will now operate seven days a week under its normal operating hours. click here for the complete operating schedule. 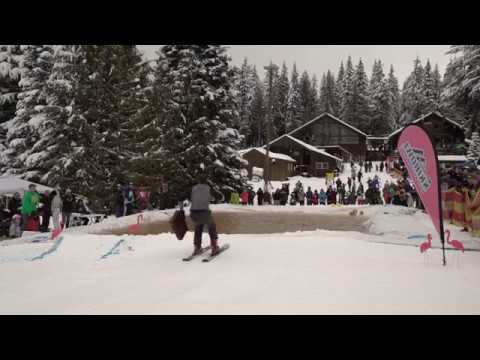 The Snow Tube and Adventure Park at Skibowl East will be open Saturday from 12:00pm to 5:00pm and Sunday 10:00am to 5:00pm. Activities open include the tube hill conveyor lift, indoor super play zone, 800 foot long Zip Line, Frosty’s Playland, mini snowmobiles and the Multorpor Lodge featuring a full service café and the 70 Meter Bar and Grill. 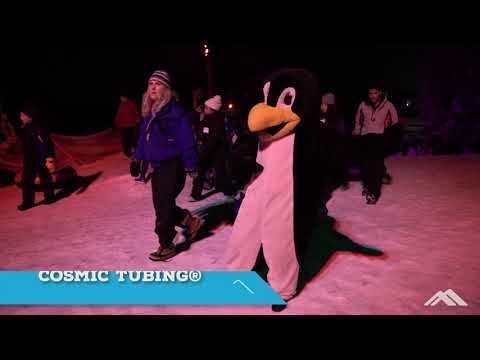 The world’s only Cosmic Tubing will be open Friday and Saturday from 6:00pm to 11:00pm. All base area services will be open at both Skibowl West and East. The Olympic Skibowl Ski School has extended the January learn to ski special featuring the $24 learn to ski/snowboard package through February 2nd.